Finding high-quality screen-free diversions that you and your family can enjoy together can be tough but we all know how rewarding it is when we do. Enter family game night. 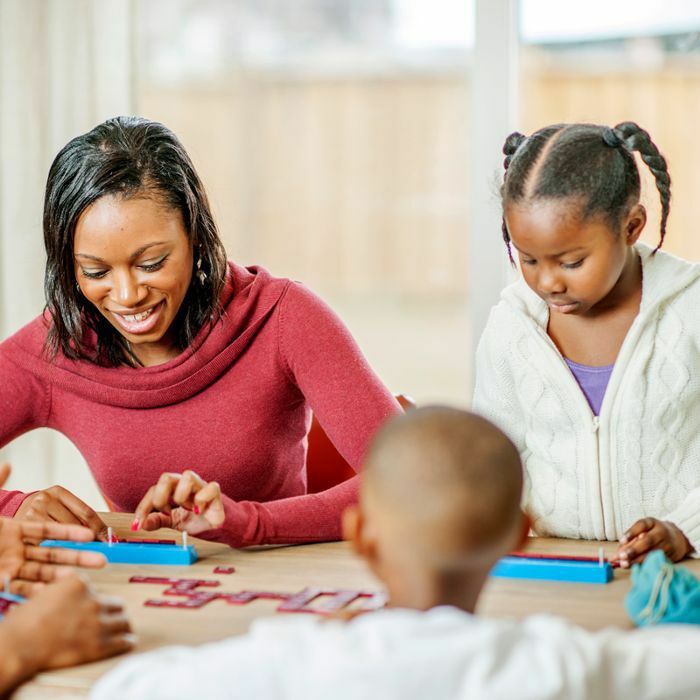 The humble board game, puzzle, or game of cards can cultivate that much-needed face time with you and your kids (or friends) and give you all a chance to bond over shared teamwork. In case you missed it, board games are experiencing something of a cultural renaissance, from the resurgence of classic titles to the rollout of totally new games. Our family favorite is Monopoly, but don't expect to leave the table for a few hours once that dice first rolls. But don't worry, we have plenty of other board games you can try that ramp up the fun factor and will have you all laughing the night (or day) away. Winter is also the perfect weather for it. Who doesn't love sipping on a hot cocoa or mulled wine while playing board games and watching it snow outside? To help you revive your game cabinet—and perhaps channel that competitive sibling rivalry into something productive—see our picks for 10 of the best family board games to play right now. We’re excited about this board game for a number of reasons. 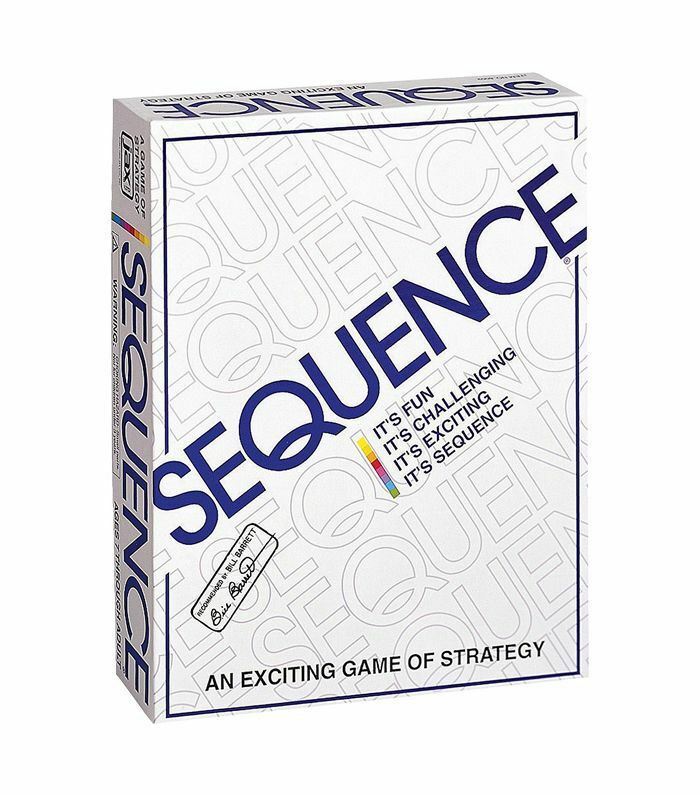 For those who love a combination of strategy and chance, Sequence is one of the best family board games that offer both. This game entails playing chips and cards simultaneously in order to score a “sequence”—it may seem simple, but getting landing the perfect sequence is surprisingly challenging. 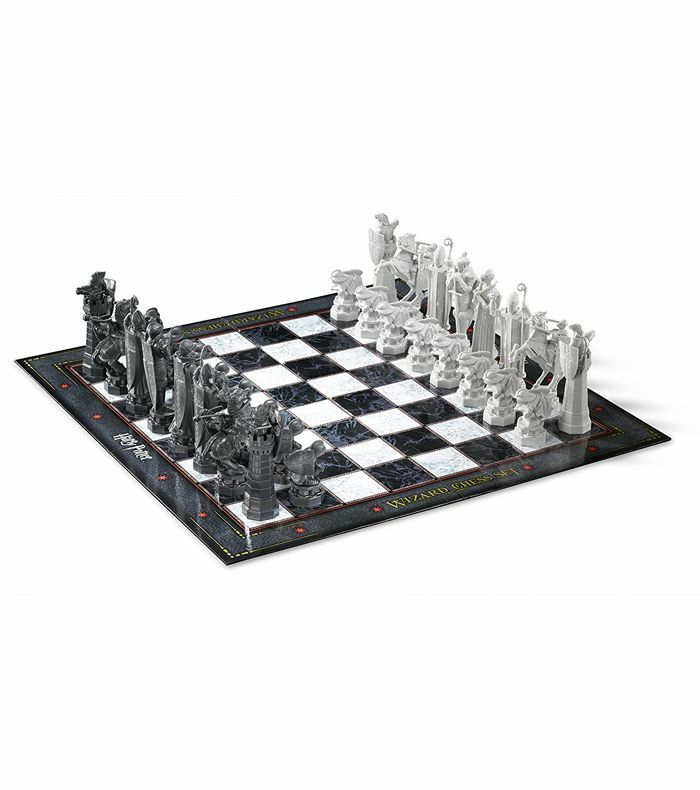 The game is appropriate for two to 12 players, ages seven and up. 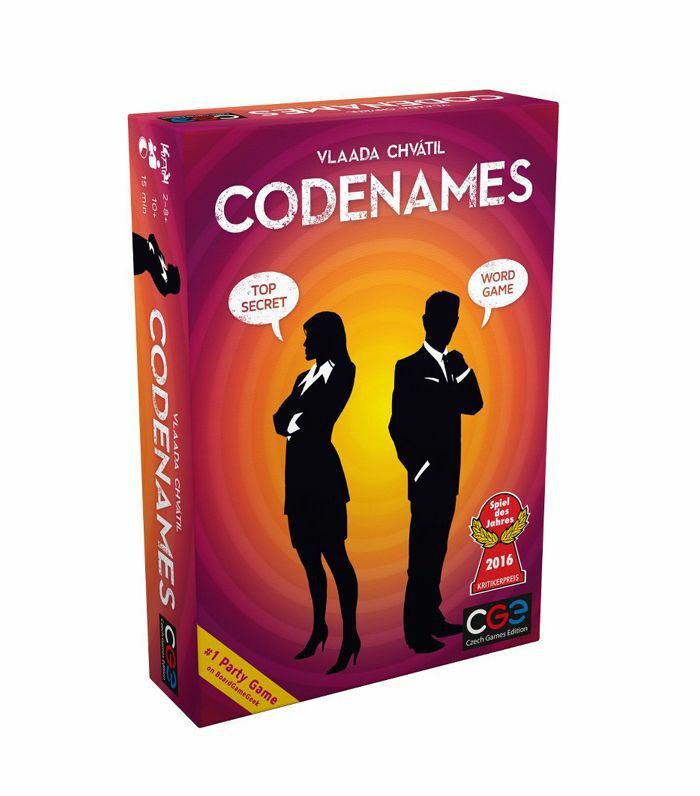 Clever and fun, Codenames is a great pick for households with teens. This spy-themed board game is a fast-paced team-based word game in which players try to guess each other’s “secret identities” in response to one-word clues. Ideal for two to eight (or more) players, ages 14 and up. 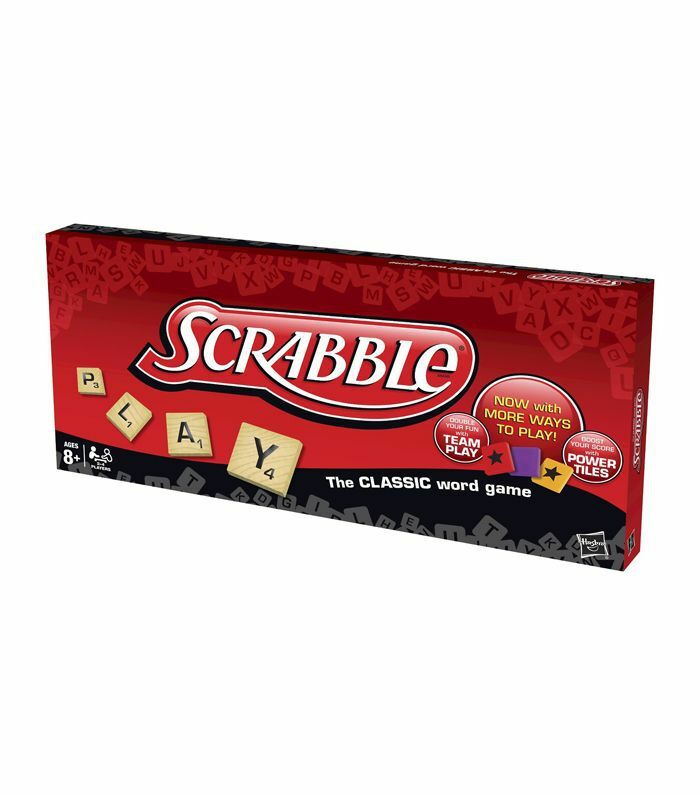 For those who love word games, no collection of family board games would be complete without Scrabble. This game involves building a board-wide crossword puzzle using individual letter tiles to score points. The game is ideal for two to four players and tends to work best among players of similar skill level. 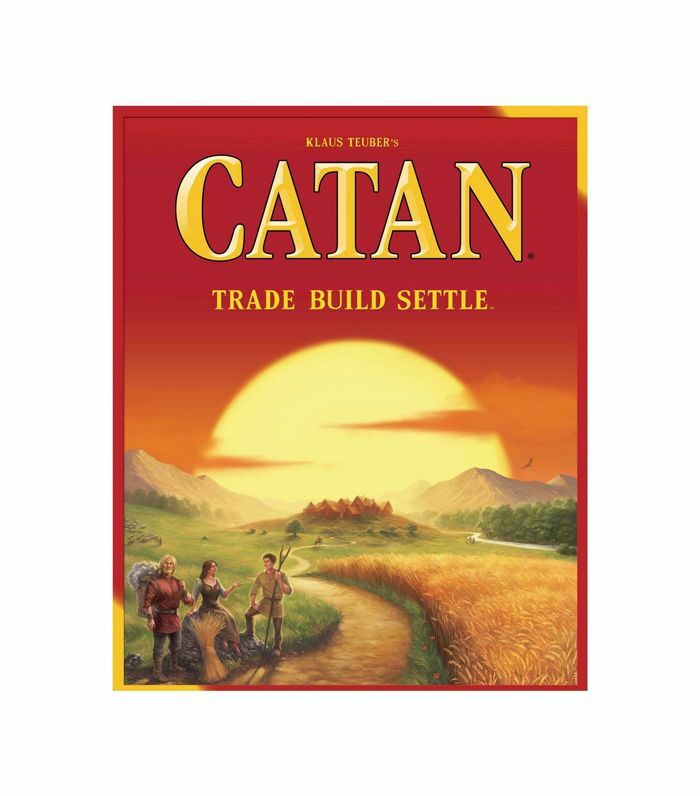 Winner of the “Game of the Century” award, Catan is a favorite among die-hard board game fans. The objective of the game is to trade, build, and settle, but ultimately beat the other players as you seek to “conquer” the hexagonal game board. There are numerous expansion packs, including a version for five to six players (rather than the standard three to four), one for younger kids, and even a Game of Thrones iteration. While we’re interested in Elizabeth Magie’s anti-monopoly version, there’s no question that Monopoly has endured as one of the best family board games of all time. 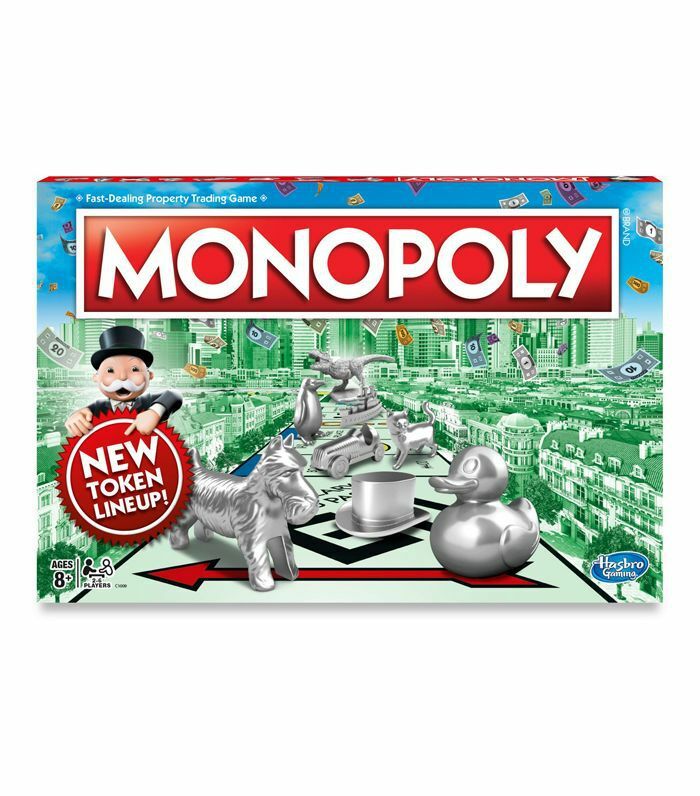 Based on owning and renting property as you progress around the game board, Monopoly can take up to several hours, and is best for two to six players, ages eight and up. 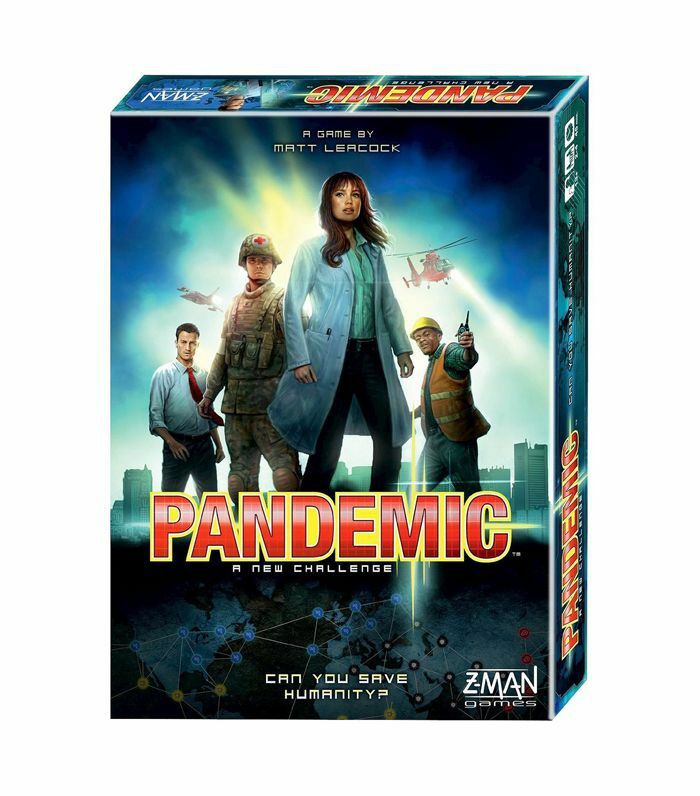 If the cutthroat dynamics of Monopoly aren’t your speed, consider Pandemic, a cooperative game in which all players work together to solve a deadly disease that’s spreading around the world. Each player takes on a role (doctor, scientist, etc.) and applies their skills toward collaborative problem-solving that’s complex, strategic, and extremely fun. This game is ideal for teens and adults, with two to four players. Board game spin-offs don’t always work out, but the fact that this one spawned a successful cult film helps solidify its status as one of the best family board games ever. 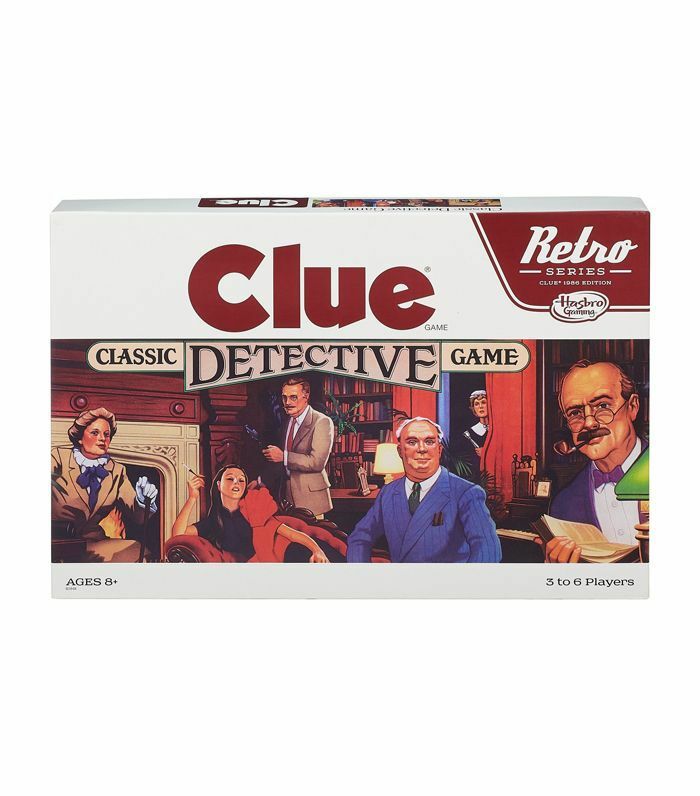 Two to six players ages 8 and up compete to determine the weapon, location, and guilty party in a mansion murder in this classic, must-have board game. For a game whose rules are incredibly straightforward, Trouble is surprisingly addictive. Popping the central die allows you to move game pieces toward home your base, ideally before your competitors. 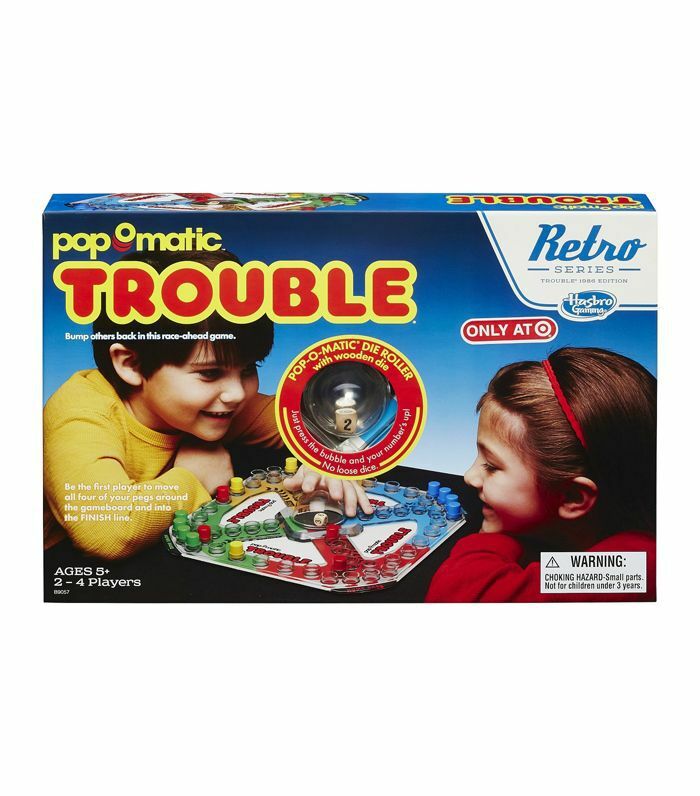 Especially great for families with younger kids, this board game is suited for a range of ages (5 to 15 and older) with two to four players. 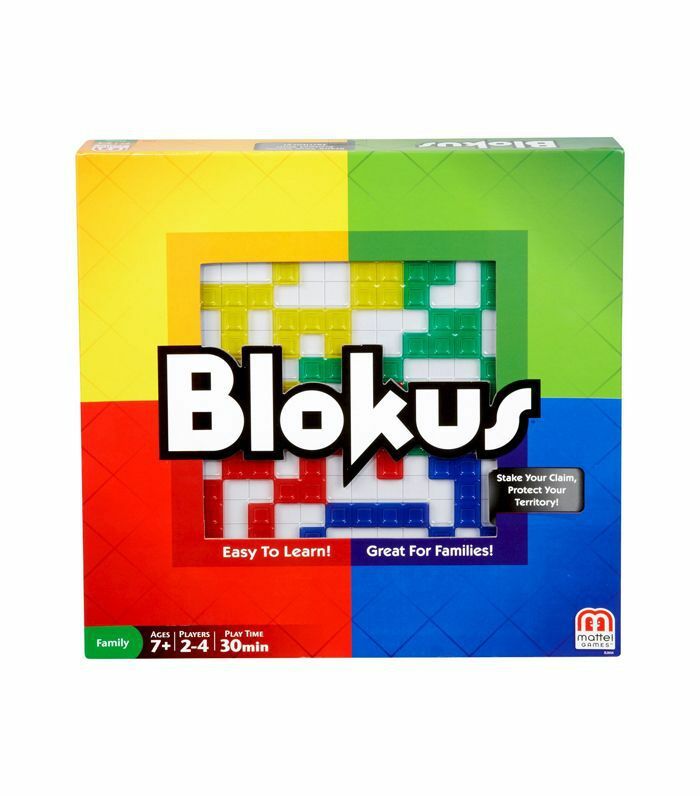 On the newer side, Blokus is one of the best family board games for those who prefer to do without the wordplay. Reminiscent of three-dimensional Tetris, this game requires strategy and spatial reasoning to place shapes on the board and block opponents (it’s also a great game for your brain, as evidenced by its MENAA Award). 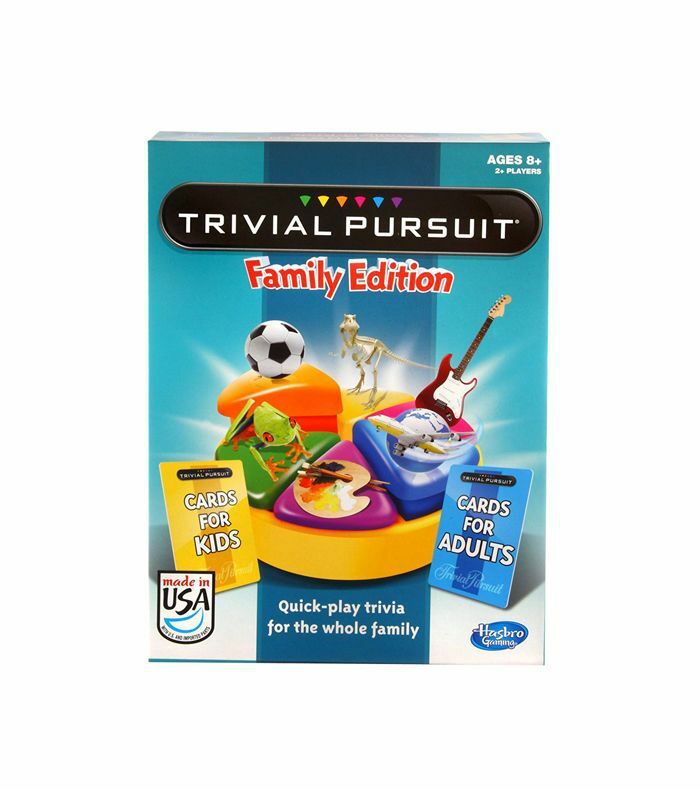 The game is appropriate for two to four players, ages 7 and up. 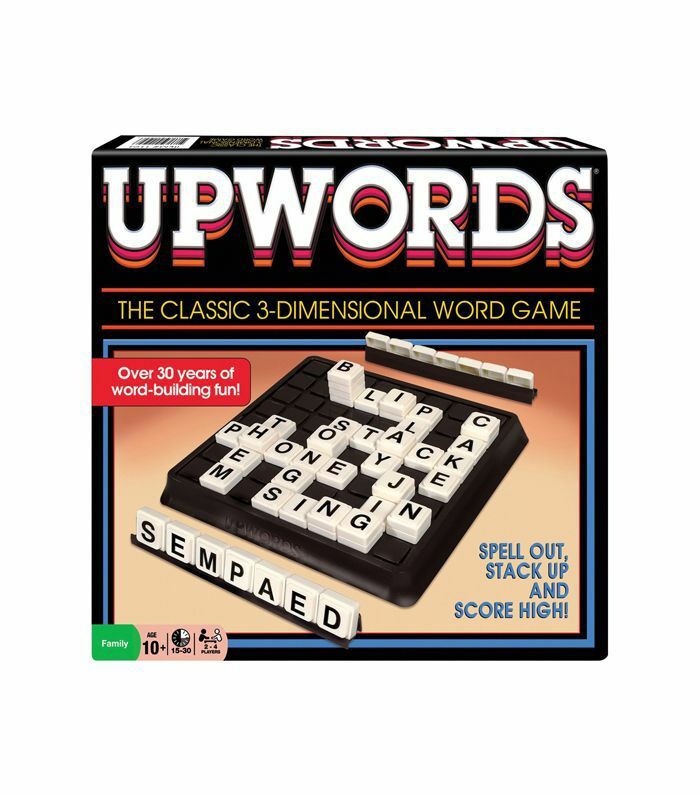 If you enjoy Scrabble but also enjoy three-dimensional twists, UpWords might just be the game for you. Letter tiles can be added not only horizontally but also vertically, adding a whole new level of fun. The game is made for two to four players, age 10 and up. 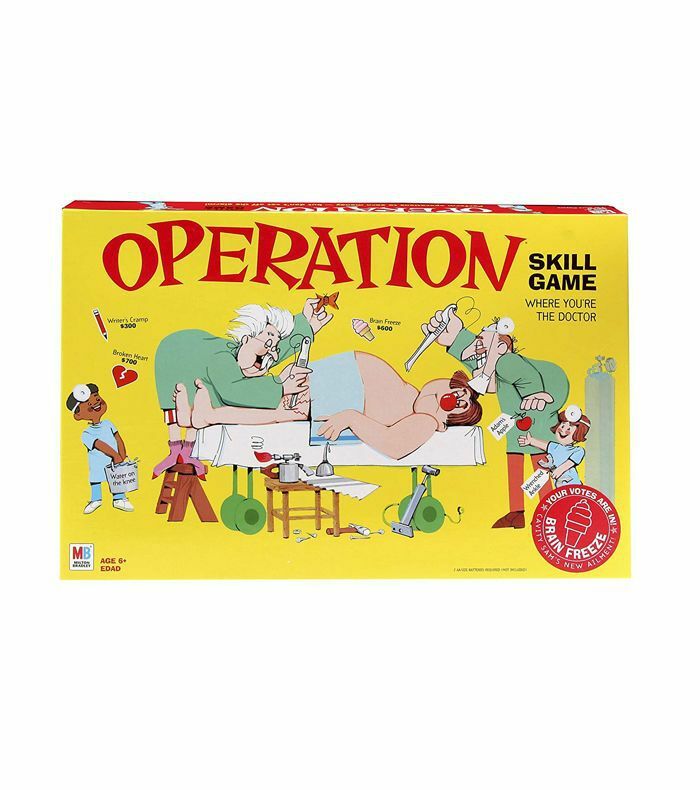 If you are looking for a game of skill then Operation is where it's at. Ages 6 and up can take turns at being "the doctor" and help Cavity Sam feel better or get the dreaded buzzer. This is so much fun and takes a lot of concentration, which can be hard with a lot of people watching. Trivia is a great way to get young kids to learn something new without even realizing it. This one is specifically designed for the whole family with two separate cards for kids and adults. Test your knowledge and see how many you get right while laughing the whole time. This one is a total classic and combines a child's love of building with adventure and surprise. 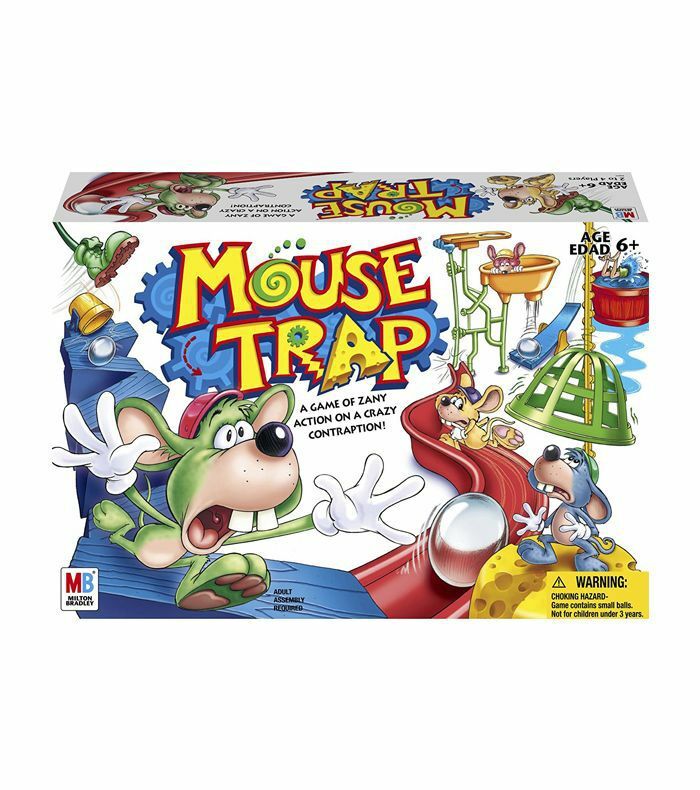 This challenges players to get their mouse around the board without getting trapped, but they also get to take turns in building the actual mouse trap each time too. See who gets caught first and which trap is the best. 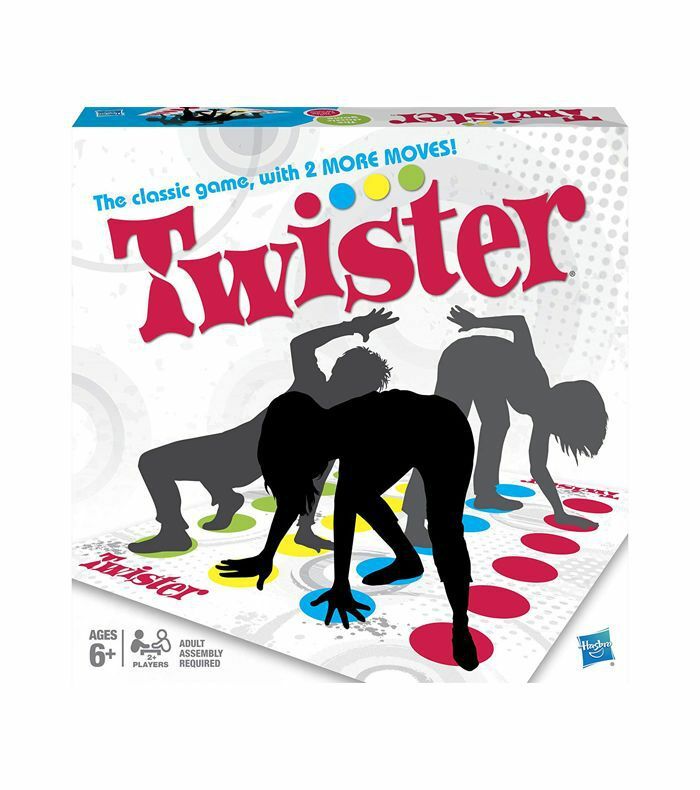 There's nothing quite like the enjoyment of playing Twister with family and friends. It's hilarious and challenging. Play it to music and see how far you can bend your body to the beats. Chess isn't for everyone because it takes a little more time and a quiet space to think, but once you get started, it can be one of the most enjoyable games to challenge your mind. This one is the Harry Potter edition, so it's a great way to get young kids involved. In the midst of planning your next family vacation? Read on for seven tips for traveling with kids internationally. This post was originally published on April 22, 2018, and has since been updated.